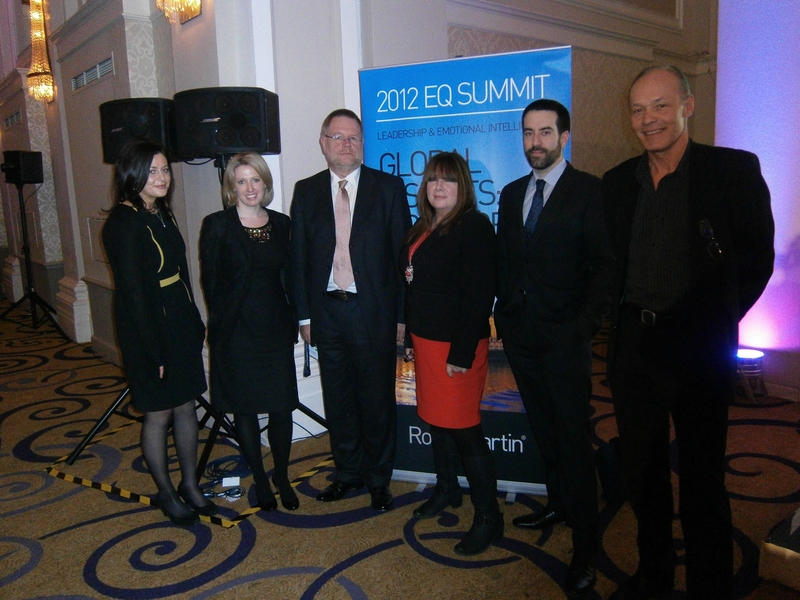 As sponsors of the 2012 EQ Summit we are delighted by the overall success of the day. And, if you’ve been following our most recent blogs you will already have a general understanding of emotional intelligence – what exactly it means; what the fundamental components are; what value it can bring to organisations. The EQ Summit in London offered a great forum for speakers to promulgate this message and showcase how they have used EQ as a methodology in organizations with great results. In particular, we heard from RocheMartin about their ECR (Emotional Capital Report), an assessment we also use with many of our clients. This ECR is a well developed EQ tool used in organisations to provide a basis for assessment, development, and coaching. 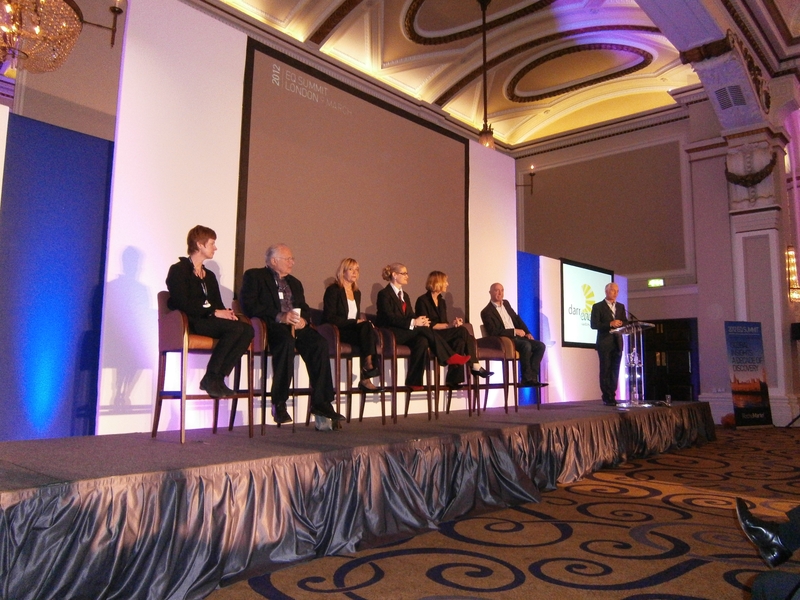 Without doubt, the highlight of the day was the captivating, and informative talk given by eminent psychologist Dr Paul Ekman, whose work on micro-expressions and human emotions earned him a place in TIME Magazines Top 100 most influential people of 2009. After watching Ekman captivate the 400 person audience from a sitting position, it is easy to see how he gained this award in 2009. To give you a feel of Dr Paul Ekman’s expertise and passion on this topic, please see the below video clip.